Combat for the industrial area between “Yasinovatskiy” road police post and Avdeevka town continues. 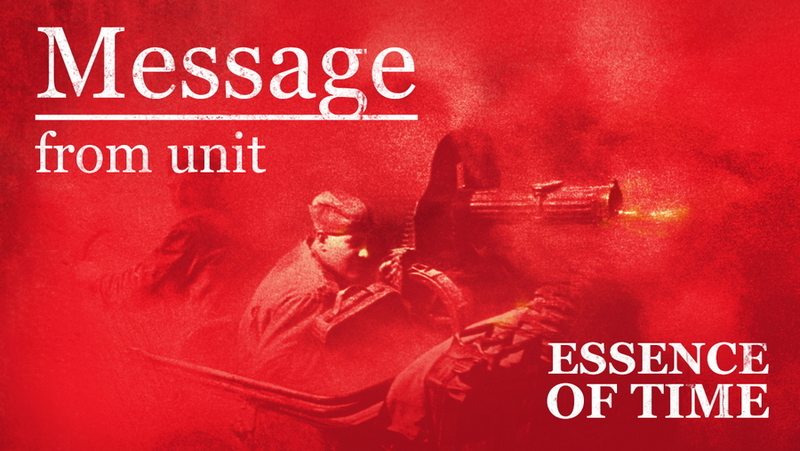 The enemy is slowly moving back, “Essence of Time” unit reported on their official page in the social networks. The OSCE Special Monitoring Mission to Ukraine arrived at the section of Donetsk-Gorlovka road where the shelling and attacks of the Ukrainian army did not cease during the last week. Therefore, yesterday, it was quieter than previous days on the Donetsk direction. According to “Essence of Time” unit information, the rotation started in the 93rd and 72th brigades of the Ukrainian army, and they also have the disruptions of supply. According to the reports from Gorlovka, a combat erupted in Zaitsevo village at the night. The Ukrainian side used tanks and heavy artillery. There were reports on March 16th of fierce fighting near Gorlovka and Avdeevka towns, in which the Ukrainian army used tanks and 152mm artillery. This entry was posted in News from Ukraine and tagged DPR, Essence of Time, Gorlovka, Yasinovataya. Bookmark the permalink.